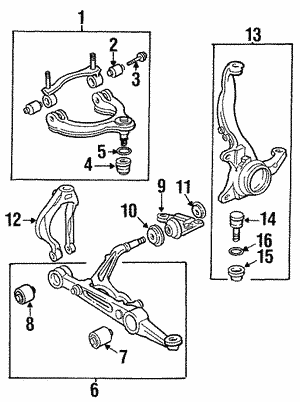 Is it time to replace the ball joints on your car? 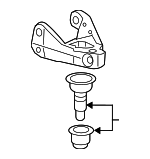 This is one of the most common parts that can be failed during a safety inspection. 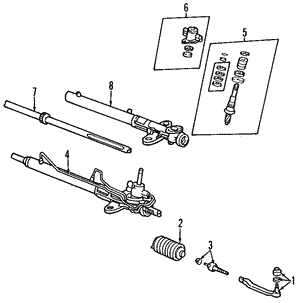 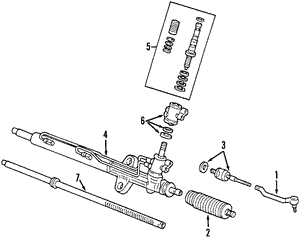 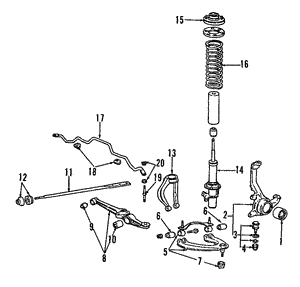 Fortunately, it is easy to find OEM ball joints built to fit the make and model of your ride. 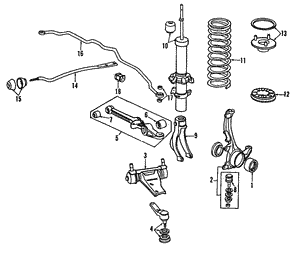 A vital part of your suspension, your ball joints provide a connection between your wheels and steering for a safe and smooth ride. 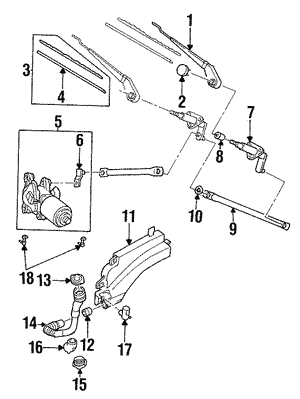 Perhaps all you need is a ball joint separator or the whole ball joint kit. 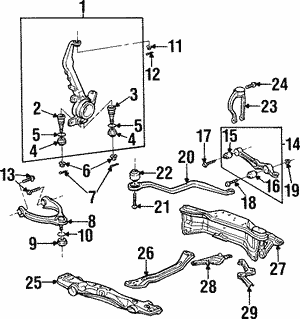 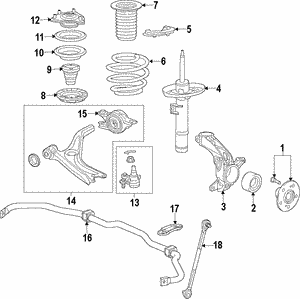 Find them all and buy the correct part right here.